Welcome to Willowbrook Senior Living. 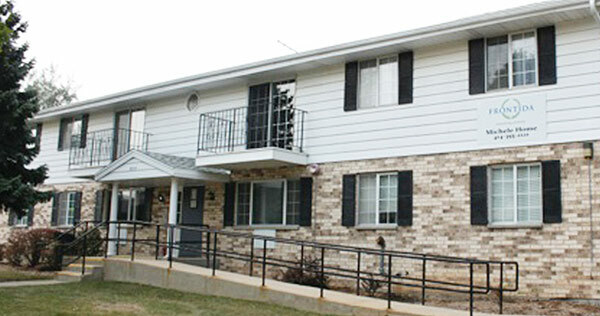 Group home style assisted living facilities for mental health conditions. Click on a home for detailed information. 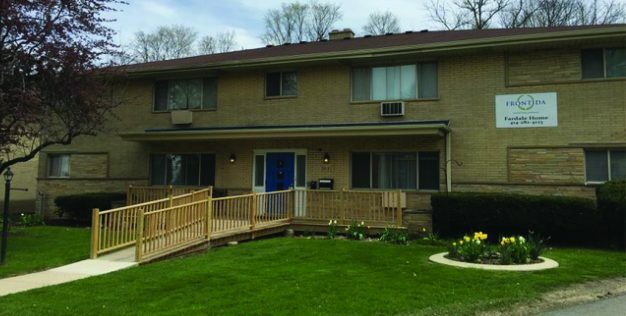 Everything at Willowbrook Senior Living is designed to encourage the highest possible quality of life for each of our residents. Our holistic approach to our residents’ care focuses on the promotion of health and comfort. Each caregiver delivers superior, personalized service to our residents in a friendly and compassionate manner. Our staff always keeps in mind the importance of being nurturing, supportive, and approachable. 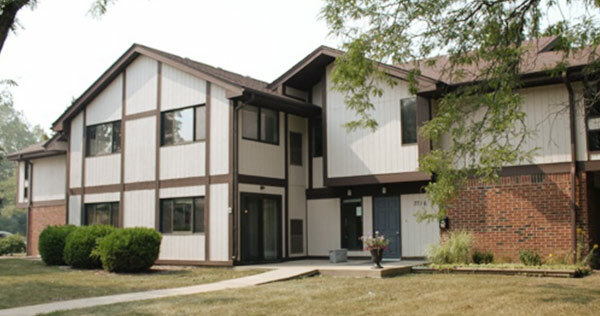 Willowbrook Senior Living operates three assisted living homes in the Milwaukee area. We serve older adults with mental illness. Contact us today with any questions or for more information. Respect for our residents, our co-workers, and our community. Integrity in our actions and beliefs. Compassion shown through empathy and a personal interest. Communicating with transparency and honesty. How can we help you today? Do you have a question about becoming a resident? We’re waiting to welcome you into our homes.